The first consideration to make is a financial one: can you afford it? Buying in a home is a significant financial investment. In most cases you’ll need to manage monthly mortgage payments for many years. 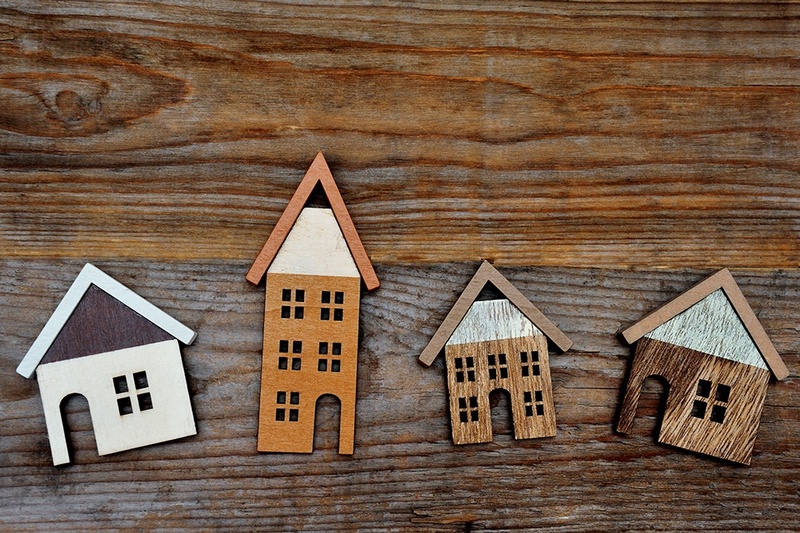 The good news: owning a home is more affordable than you might think. If you’re already a stable renter then you’re most of the way there. Are you thinking about buying a new house? While the prospect of a new home is undoubtedly exciting, you may be dreading the thought at having to pack everything up and move. In today’s blog post we will explore three tips for purging old, unwanted or forgotten items before making a move into a new home. 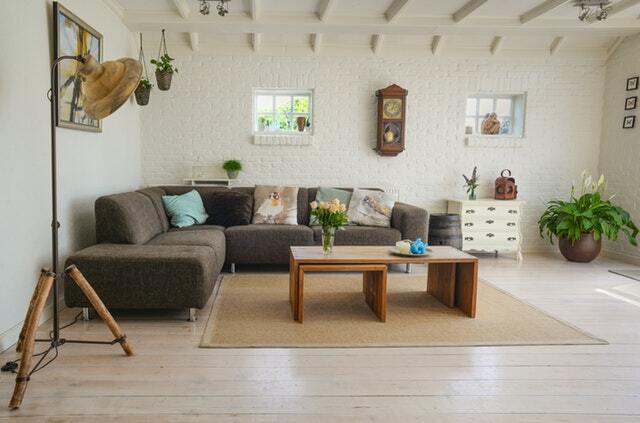 Are you a fan of homes with a bit more character than newer, modern designs? Whether in pristine condition or more of a “fixer upper,” older homes are incredibly popular in cities across the country. 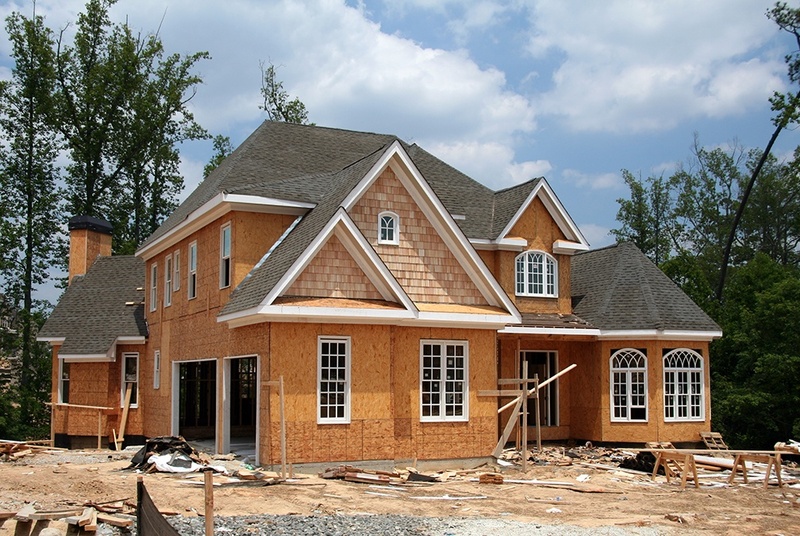 However, there are some key factors to consider if you’re thinking about buying a home built decades ago before modern standards were enforced. No matter when a home was built, it’s almost guaranteed to have electrical wiring running through walls to supply rooms with lighting and power outlets. However, if the wiring was run in decades past it may be with older cords that are less able to withstand a modern workload. A quick check of the circuit-breaker panel or fuse box and the wires leading from it can give an idea just how old the wiring is. As older designs can be a fire hazard, you will want to ensure the wiring is up to date. Plumbing can also be an issue in older houses – especially those in states that experience a cold winter. Water pipes tend to expand and contract due to temperature, which can lead to stress and leaks over time. Moreover, even though older pipes are typically made of metal, they can still wear out. The last thing you need is to wake up to a flooded basement, so be sure to have the plumbing professionally inspected. Is The Roof And Insulation Strong Enough? 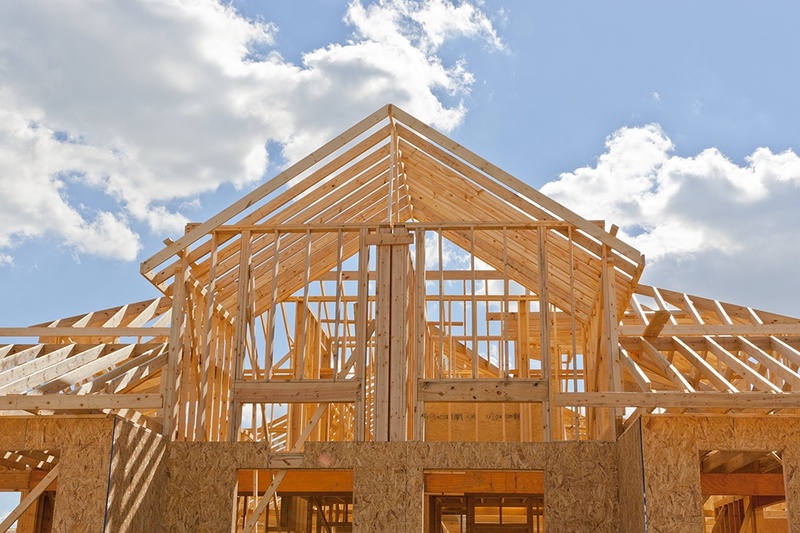 While the roof might look solid from the outside, it may not be as well put together on the inside. Even the smallest of holes or leaks in roof membrane can wreak havoc on the structural integrity of the roof. 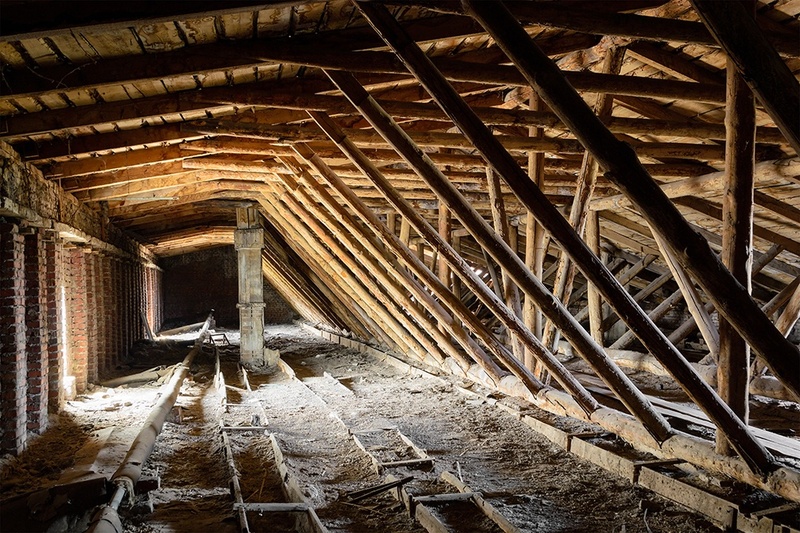 It’s worth spending some time in the attic to inspect the inside of the roof, the condition of the insulation and how well the entire structure is holding up. While the above list might sound a bit scary, it isn’t meant to turn you away from buying an older character home. If you’re diligent in checking out the home’s history and invest in a professional inspection, you’ll stay safe. When you’re ready to explore a mortgage for a character home, contact us today. Are you thinking about buying a new house, condo or apartment? Whether you are upgrading, downsizing or investing, if you intend on borrowing the funds you’ll need to be pre-approved for a mortgage. 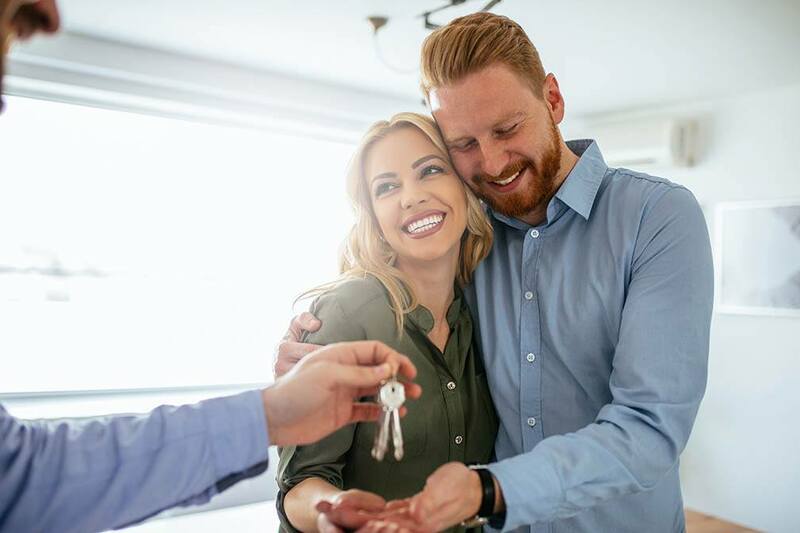 In today’s blog post we’ll explore mortgage pre-approval and why this should be one of your first steps in buying a new home. Do you know your budget? Mortgage lenders consider many factors when deciding how much they are willing to lend to a home buyer. While your employment status, salary, assets and credit rating are important, they are all pieces of a larger puzzle that help a lender to determine your risk. So regardless of how spotless your credit rating might be, you’ll want to get pre-approved for a mortgage before trying to figure out your total purchase budget. The size of your down payment will also be a factor in determining your overall budget. If you still have a bit of time before you’re ready to buy a home, continue to put money aside for your down payment. The more you have, the less you’ll need to borrow. Once you’re pre-approved for your mortgage, you’re ready to submit an offer for the home. Note that you do not need to bid high just because you are approved for a large mortgage. Work with your real estate agent to determine the right asking price for the home. Submitting a bid that’s a bit lower than you’re willing to pay leaves you with a bit of room in case the seller makes a counteroffer. Finally, don’t forget that many sellers will require that you are pre-approved for mortgage financing before they’ll accept a bid or offer. Many listings end up receiving multiple offers, especially those in hot real estate markets or popular communities. So if you table an offer without pre-approval, you may find that it is rejected in favor of another buyer who is ready to go. Once you’ve been prequalified for mortgage financing, pre-approval is the final step in the process before you’re ready to make an offer and purchase your new dream home. For more information about the pre-approval process, contact us today. 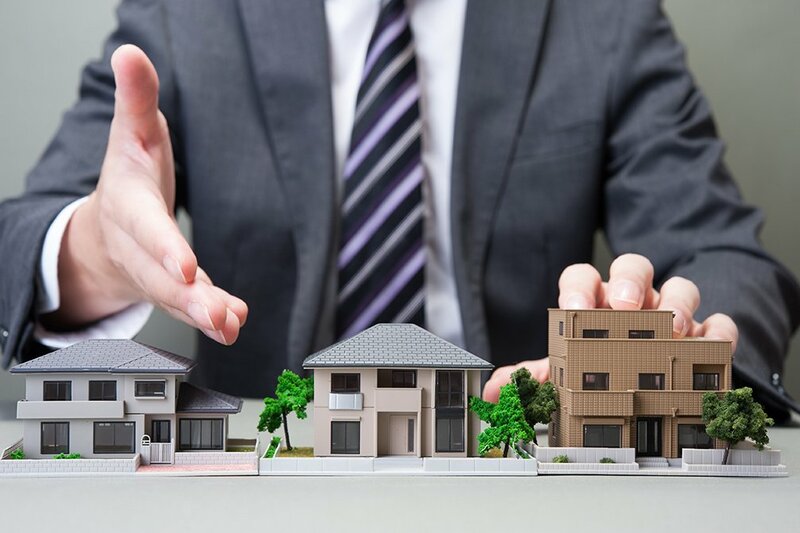 If you’re prepared and clear-headed, the offer process will go smoothly and you’ll soon be moving into your dream home. When you’re ready to explore financing options, contact us today. It’s easy to be taken in by a beautiful home, but before putting money down you’ll want to calculate your debt-to-income (DTI) ratio to make sure it’s within reach. You may feel like you can make it work, but paying a high mortgage will become a drain over time and may ruin the happiness of your home investment. When it comes to first-time buying, many homeowners go into it with unrealistic expectations. However, demanding too much of your investment can mean you miss out on the gems that have a lot of hidden potential. Instead of saying ‘no’ right away, consider what you can improve for little cost. The focus for many homeowners is definitely the house, but ‘location, location, location’ is a cliche for a reason. Instead of focusing only on your home, ensure you’ll be living in a neighborhood where you can feel safe and will have access to all the amenities you need. There are a lot of things to keep in mind when it comes to buying a home. But by doing your research and being aware of your financial outlook, you’ll be well on your way to a good investment. If you’re currently in the market for a home, please contact us for more information.